The Department of Applied Psychology has the pleasure of working with students from various countries under the ERASMUS programme (a scheme which allows individuals to complete part of their degree in a university in a different country). Typically they study with us for either one or two terms. Having to study in a second language is challenging, and can involve adapting to different methods of teaching and assessment too. This year we have welcomed students from Poland, Germany, Italy, Spain and Turkey. 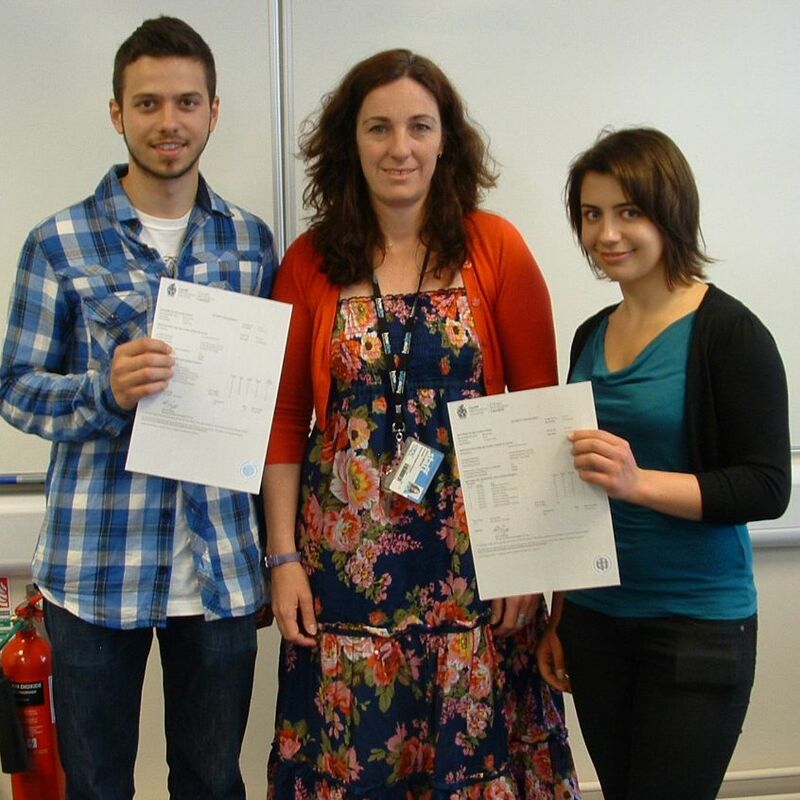 Below is a photo of Juan Jose Macias Moron (University of Almeria, Spain) and Marta Blazejewska (University of Wroclaw, Poland) receiving their certificates from Dr. Jenny Mercer (Psychology ERASMUS co-ordinator). Jenny asked this year’s cohort to reflect on their year by answering a few questions about studying and living in Cardiff. What follows is selection of their responses. How have you found Cardiff as a place to live?